What's the best way to get rid of chapped lips? 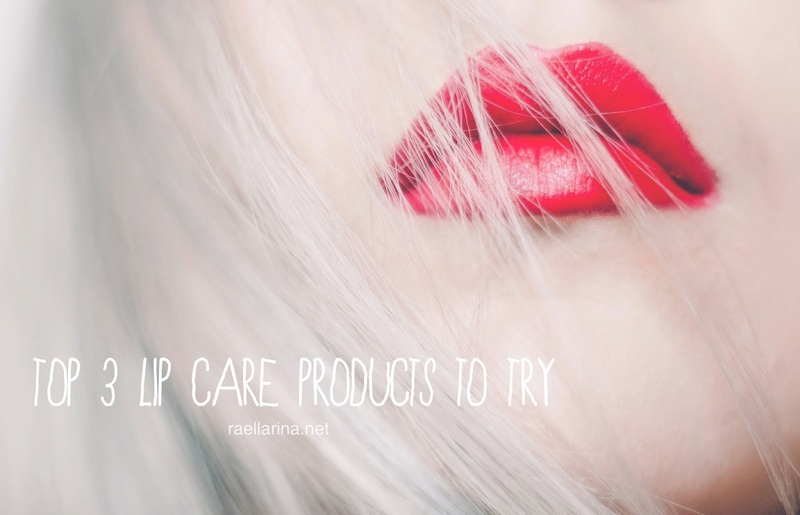 Simply by doing lip care! Similar to our skin, we should also do lip care routine. Chapped lips can be caused by the weather or by habitual licking. This lip sleeping mask takes care of your lips while you are sleeping! Balsam-mask saves even the most weather-beaten and dry lips! It improves moisture retention as it contains acacia honey which creates a barrier to protect your sensitive lips from harsh environmental irritations. 1. Before bedtime, apply a moderate to ample amount onto lips using the tube applicator. 2. Let the sweet honey scent help you drift to sleep. 3. Allow the product to absorb overnight directly onto the lips without wiping or rinsing. 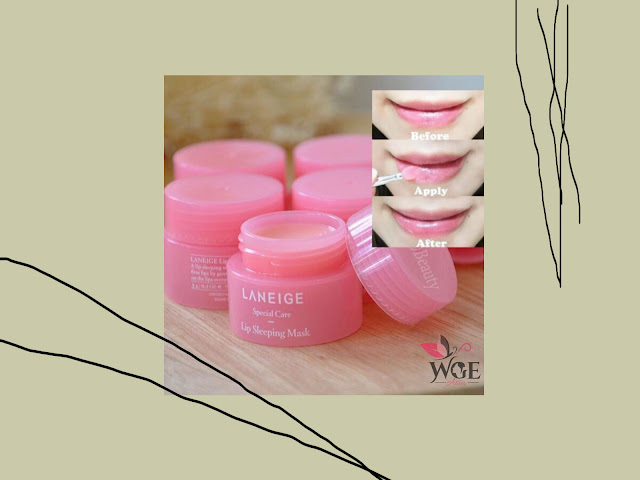 The lip sleeping mask by Laneige gently melts dead skin cells and makes the lips feel smooth and elastic during sleep. With the new lip sleeping pack in berry scent, experience a smooth firming lip night care! 1. Apply an adequate amount on the lips before sleeping at night. 2. Gently wipe the lips clean with tissue or cotton pad on the form. Use this lip balm day or night for your chapped lips! It has a moisturizing effect that is long-lasting, about 24-36 hours a day. It's not greasy on the lips and it has a very neutral taste. It definitely soothes and moisturizes chapped and dry lips. The soothing properties of the aloe vera are perfectly suited to care for your lips. I did a review on this so click here if you want to read. 1. Apply on lips whenever needed. 2. Apply on wounds, bites, sores, scalds, sunburn, burns or itchiness as if it's an ointment. The Aloe components will help the treatment of such. Do you experience chapped lips? Have you tried using these products before? I would love to hear your experience! Lip care is really important in my life because my lips are dry always. Laneige lip balm books like something I might like! Thank you for a tip! I like the sound of these, especially the sleeping mask!